Exceed Analytics for Finance delivers near-real time executive and operational insight across your financials in days, not months and years. 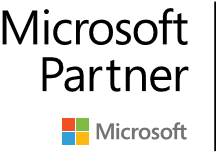 Microsoft Dynamics customers across the globe typically achieve 50-70% cost and time savings by leveraging the Exceed Analytics solution for their BI and Analytics needs. Exceed Analytics for Finance is a powerful application that offers simplicity in reporting and analytics. 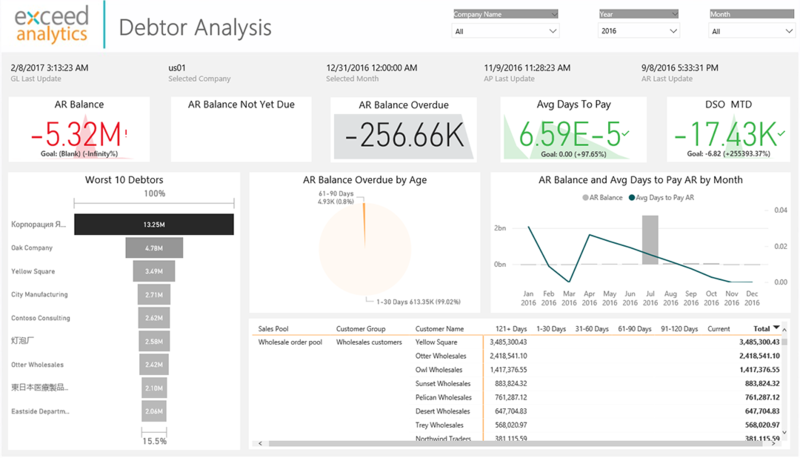 Built on Microsoft Power BI and Azure SQL, Exceed Analytics for Finance is your next-generation BI application available today for Microsoft Dynamics 365, AX and NAV. While you know the potential of your data – sometimes it’s just too difficult to get the implementation off the ground. It is often costly, time-consuming and difficult to connect sub-ledgers, disparate sources and set up complex data relationships. Without the right tools, it’s a major challenge to maneuver through the maze of BI and analytics connecting the dots that tell the story behind your business. 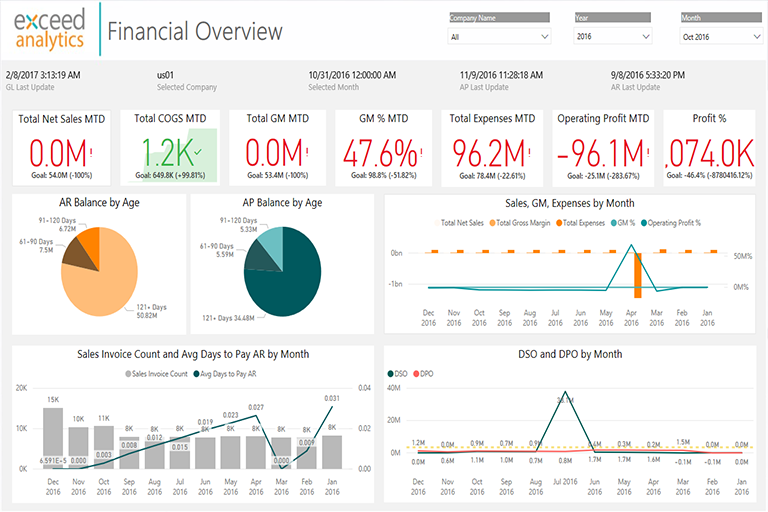 Complexity is translated into simplicity through the Exceed Analytics data warehouse, and prebuilt Finance dashboards, reports and KPIs prebuilt for Microsoft Dynamics 365, AX and Nav. Exceed Analytics eliminates complicated setups, long learning curves and high upfront investments. 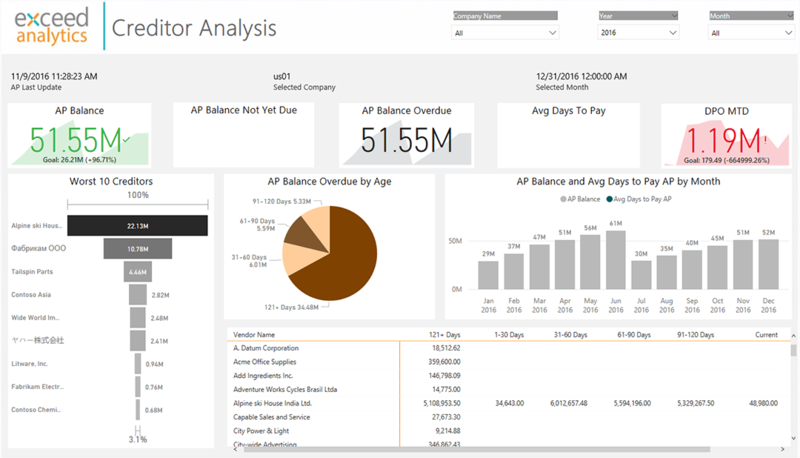 The Exceed Analytics for Finance Power BI models and reports transform your data into actionable insight. Your users can interact with the data relevant to their role in near real time. 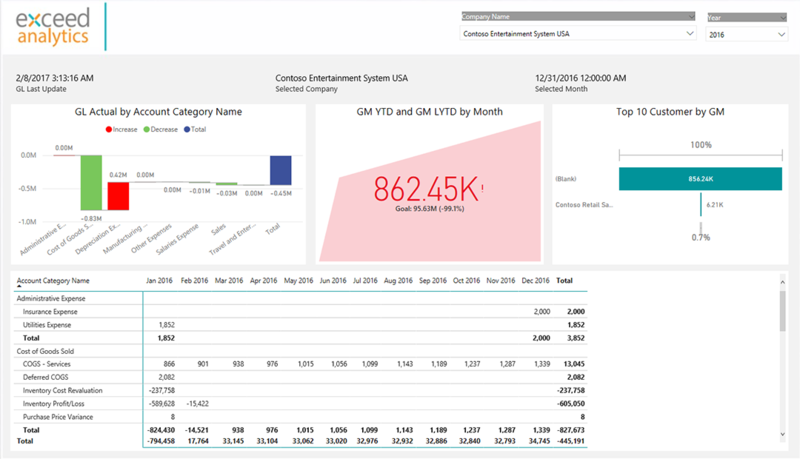 With ability to dynamically filter across and drill into all your transaction-level detail, Exceed Analytics makes it easier and faster to spot trends and identify opportunities while gaining significant savings.